This entry was posted on 12/25/2014 by zeonicfreak. It was filed under Anime, Manga, Movies, News, Other, Reviews and was tagged with ANNCast, Don East, Golgo 13, Hayao Miyazaki, Josip on Deck, Lea Hernandez, Sailor Moon, Studio Ghibli, The Wind Rises, Viz Media. Funny how you stopped the podcast to correct yourself. haha. Howl’s Moving Castle is my least favorite and I think Porco Rosso is my favorite. However, I still haven’t seen Cagliostro yet so that could change one day, who knows. I watched “The Kingdom of Dreams and Madness” earlier today and it was a pretty interesting documentary that pretty much follows the production of The Wind Rises. 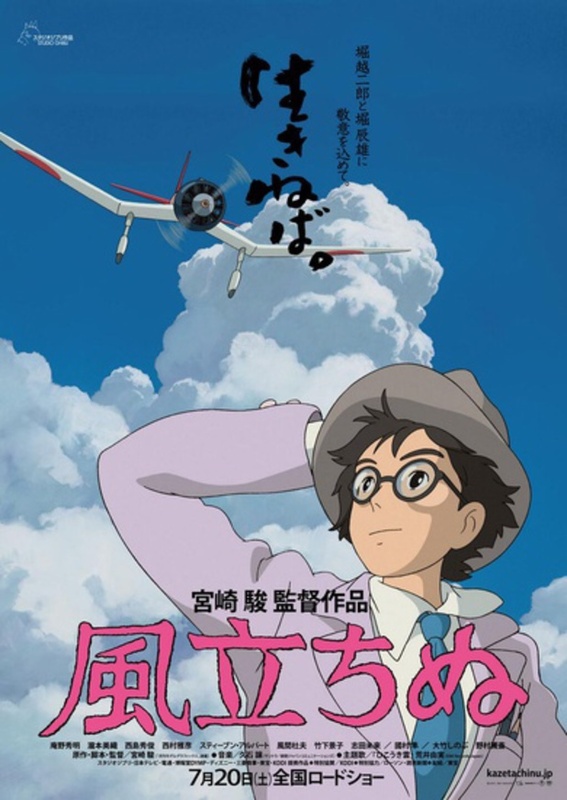 Overall, I thought The Wind Rises was pretty enjoyable. Maybe the best thing Miyazaki produced since Spirited Away? 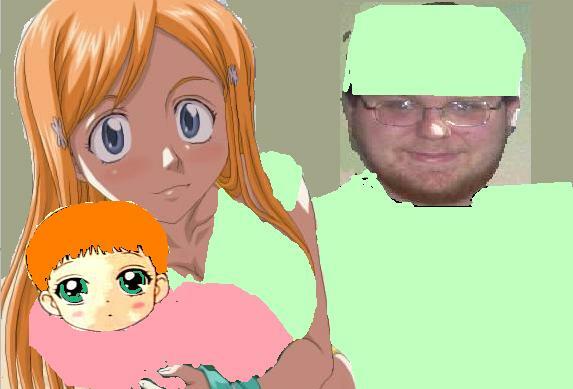 That Sailor Moon ANNcast was great. Dude was grillin’ those VIZ people for answers. haha. It sounded pretty tense. At least the Ranma stuff looks okay as far as can tell. I recently got some anime tapes from Gerald over at Anime World Order and one of them had the “On Your Mark” music video included on the tape, which was an incredible experience to see. I do plan on seeing the rest of those shorts someday. I still defend my stance on making the correction in this episode, because it’s the total truth. I’m not sure what the quality of the Ranma DVDs are but it seems they fared better on those than how Sailor Moon turned out. Yea man, Merry Christmas to you and hope you had a great time. Miyazaki seems like such a pretentious d-bag, that i’m personally happy he has retired. All his movies were so boring and heavy handed. Miyazaki himself seemed like a terrible person as well because of how neglectful he was to his family most of his career. Despite your personal opinion of the man, I do have to give him credit on his impact on the industry, which won’t be forgotten about. The whole neglecting family issue is common among the japanese regarding how they don’t balance work and family all that well. 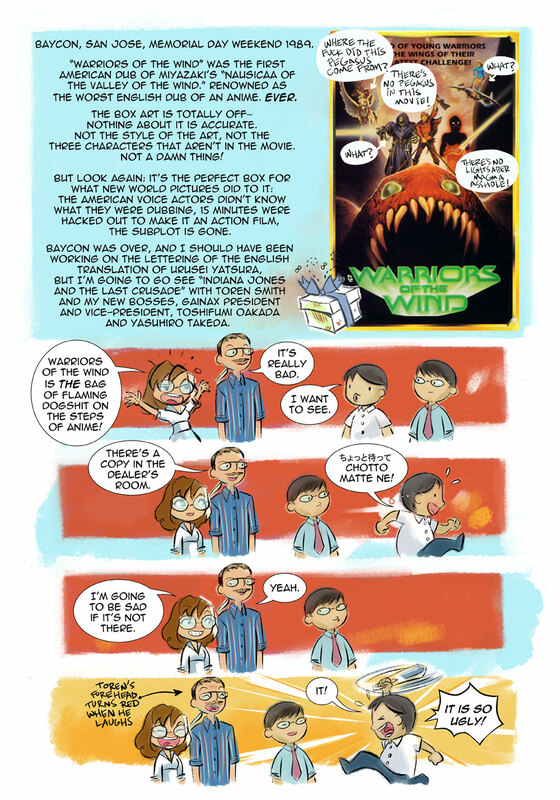 It seems to be worse in the anime industry because of how they make their products for the consumer market. If you have to give the man credit for anything he at least loved what he did, and that shows in the final product.